Looking for new skills, insights, and ideas. When we were at the campground last week our site was pretty much out in the open, with no trees to offer any shade from the sun. With temperatures reaching the mid-70's and little to no clouds in the sky you really start to appreciate all of the benefits your RV awnings have to offer. In the morning we enjoyed the shade created by the side of the RV as the sun began to rise from behind us, and from high noon until sunset we enjoyed the shade the patio awning created. I know the dogs thoroughly enjoyed the shade from the window awnings as they took their posts on the back of the sofa, guarding us from any and all intruders who came within 25 feet of the RV. They're very tough guard dogs, at least while inside the RV looking out! After contemplating all the benefits our window awnings provided us (and the dogs) I thought a good topic for this week's feature article would be "How to Install a Window Awning in 6 Easy Steps" This is one of those things that most RV owners can install themselves and save some money. It requires basic hand tools and a drill, and can be done on a Saturday afternoon. We are also including a video clip of the window awning installation, making it even easier to do after viewing the video. So what are you waiting for? 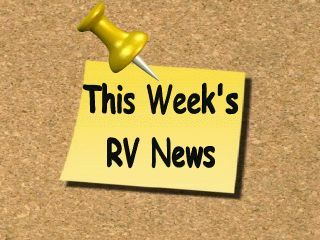 Read the article, watch the video and install some window awnings on your RV. 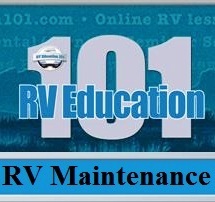 Our RV Awning Use, Care & Accessories DVD will be on sale this week too. and spray every lock on the RV. 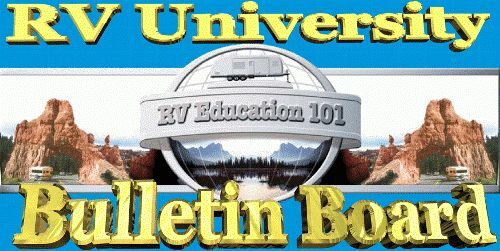 This should prevent any problems with the locks on your RV. 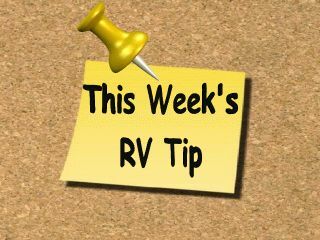 Tip #2 Never leave your RV awning out for any period of time when you are away from the campsite. A quick wind storm or thunder storm can result in expensive repair costs to the awning and the RV. If your awning is out and it begins to rain lower one end to allow the water to run off. Water can quickly pool up in the center of the awning fabric and the weight can damage the awning. If the wind begins to pick up at the campground put your awning in its stored position. Better safe than sorry. 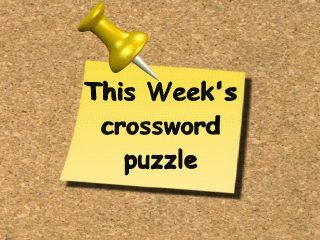 This play and learn crossword puzzle is "Extend the Life of your RV Awnings"
This RV video tip is: "RV Awning Installation"
Q. 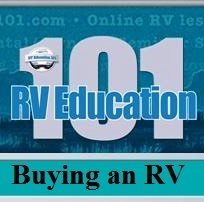 1 I am looking at purchasing an RV and living in it (for the next 5-10 years). It would be parked at a friend's house, without much more movement or travel from that point forward. 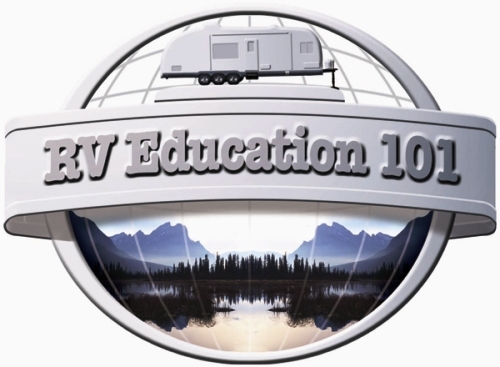 I am leaning towards a Travel Trailer over a Fifth wheel, but, for me, the determining factor would be based on which one has the greater durability and resilience against wind, heavy rain, snow, and freezing winter tempertures. Reliability would be an equal consideration as well. 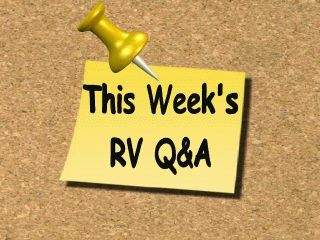 Between a travel trailer and a fifth wheel, can you shed some light for me with your thoughts on which type RV would be best suited for the above climate conditions. Any other helpful tips would be greatly appreciated. In this case it's not so much which type of trailer is better, it's more a question of the quality of the trailer you select. I have always compared RV's to automobiles to make my point. You can go to the GM dealer and buy a Chevy, a Buick or a Cadillac. It all depends on what you are looking for and your specific needs. In your situation an entry level trailer (Chevy) won't work, whether it's a travel trailer or a 5th wheel. Trailers have options just like cars do. 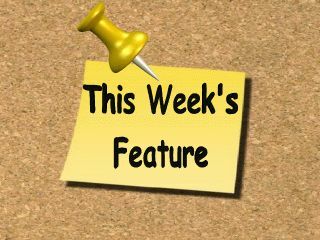 Some of these include things like an arctic package (upgrade in insulation), dual pane windows and heated holding tanks. These are some of the things you need to look for. Also some have larger BTU furnaces which is another consideration. These are normally found in mid-line or higher end units. 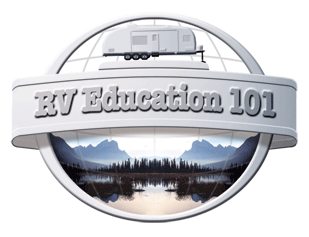 As far as snow goes not many RV's are built or designed to have lots of snow on the roof for long periods of time, but a trailer with aluminum frame construction and fiberglass sides will probably hold up better than one with wood frame construction and aluminum sides. Most have some type of rubber roofing which will do quite well with the elements. If you plan to stay in it for several years it would be wise to upgrade a bit. Q. 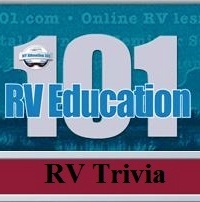 2 When our fridge died while at an RV show and we were told it would cost $1000 to replace it... our hearts fell. We travel on a budget(working as we go) and we're going on a big far north 4 month tour starting in June. A chance conversation with an RV'er led us to "burping" the fridge...lay it on its side before uprighting it. We were some happy campers to see it working again so I wrote a comment into our RV Times magazine who checked it out with a dealer. Apparently it's only a temporary fix. What do you know about this process and have you heard how long it lasts? Frustrated fridge burper. Back in the 70's we used to burp RV refrigerators frequently. Older RV refrigerators (pre-early 80's) required precise leveling for them to work properly. If the unit wasn't level the flow of ammonia in the coils would get vapor locked and the refrigerator wouldn't cool. You would remove the refrigerator and (burp it) turn it upside down for 24 hours. Sometimes it worked and sometimes it didn't. 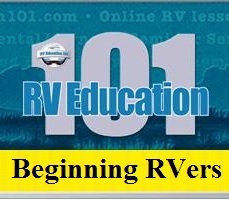 Newer RV refrigerators don't require as precise leveling as older models did. If it's within half a bubble on the level it will operate okay. 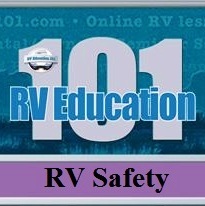 If you experience a problem with a newer model you can usually turn the refrigerator off a couple hours, make sure the RV is level and turn it back on. If a refrigerator is operated out of level (more than half a bubble) for extended periods of time the coolant can pool (stop moving) and overheat, resulting in the cooling unit failing. There are some tell-tale signs of a failing cooling unit that will eventually need to be replaced. 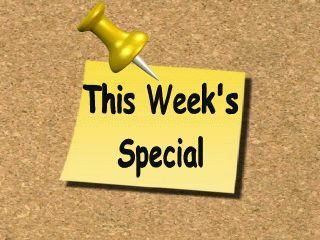 If you smell ammonia in or around the refrigerator the cooling unit is bad and will need to be replaced. If the refrigerator makes loud noises during the initial cool down process the cooling unit may be going bad. If you burped the unit it's possible that it removed an obstruction that was restricting the flow and now it is okay. If it has other symptoms like I mentioned, or was operated out of level, it will probably need to be replaced. Wish I could tell you more, but it's difficult to say what the outcome will be.